Qantas has purchased a 19.9% stake in Australia-based charter operator Alliance Airlines. Credit: Roy. Qantas Group has purchased a 19.9% stake in Australian charter flight operator Alliance Airlines. For the acquisition, Qantas paid an average price of A$2.40 ($1.73) per share and for a total sum of A$60m ($43m). Qantas will continue to follow the existing ‘business as usual’ approach of the Alliance Airlines management and will not appoint its own representative in the Alliance Airlines board. Alliance Airlines primarily serves the resources sector, which is mainly concentrated in Western Australia and Queensland in particular. 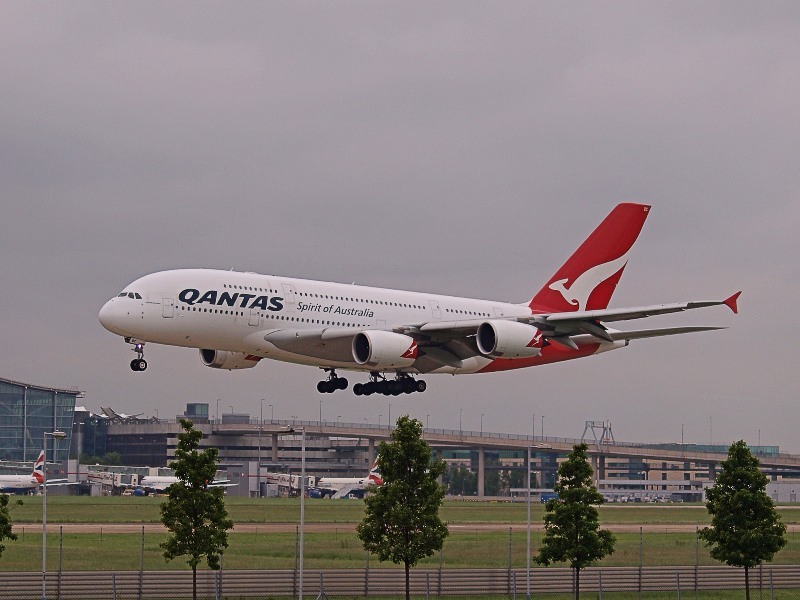 The company currently provides services to Qantas Group and operates regional flights on behalf of Australia’s national carrier Qantas Airways. 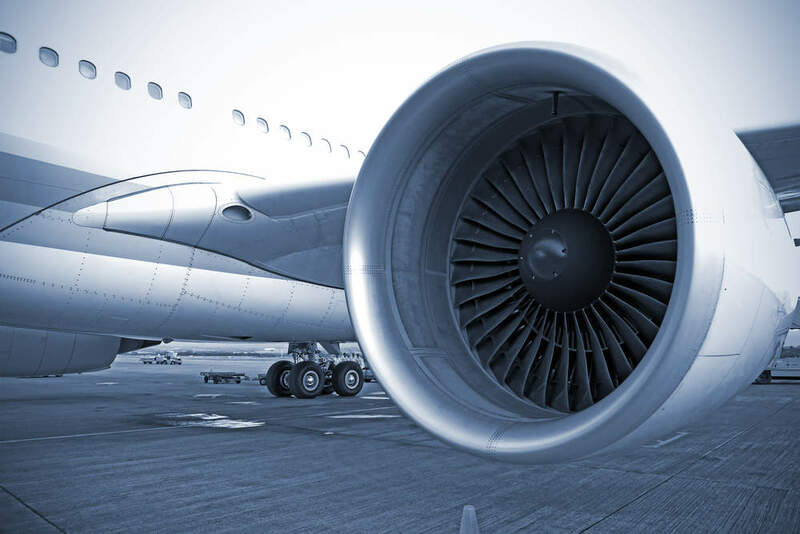 In a note sent to the employees, Qantas CEO Alan Joyce was quoted by The Sydney Morning Herald as saying: “Our A$60m ($43m) investment reflects that Alliance Airlines is a well-managed business with a lot of potential. However, Qantas’ rival Virgin Australia has raised concerns over the acquisition of shares in Alliance Airlines by Qantas, reported the publication.